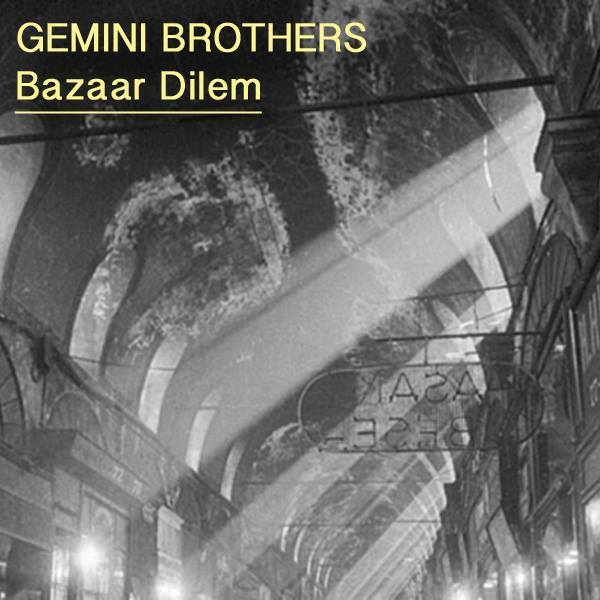 Nein Records are relentless with the level of talent that's gracing their mixing desks currently and the latest installment Bazaar Dilem from the Gemini Brothers doesn't disappoint. Released on the 15th June this is the first solo release (on Nein) for the Bucharest-based producers/remixers and DJs. Ionut and Razva have previously delivered stunning remixes for the label of “Pin up Club” and “Baldelli & Rocca”. I have a feeling it’s going to be a busy year for the boys. The Bucharest boys drop a pulsing mystical eastern influenced chugger which incorporates delightful swirling synths which bustle with a deep bassline to produce an enthralling journey of sound. Electric sounds of a mimicked kaval (I think) dance between subtle acidic melodies which place you in a trance like hypnosis until the heavy break snaps you back into the room. Top stuff from the twins. Mexico’s Yoan Lokier gets in on remix duty again after her amazing piece of work for the Two Mamarrachos. She makes her intentions clear early on with her trademark dark edge to the music. Driving and rolling keys haunt you while the intensity increases and subsides, the vocal adds an extra slice of dark matter to this wonderfully driving stomper. Last but no means least Play Pal top man Teniente Castillo slows down the original in to a head spinning groover. Cosmic spaced out synths and an amazing chugging bassline stay faithful to the Gemini Brothers original mix but accesses another element of the dancefloor. Uber crisp this track will be dropping into many a tastemakers chart before too long.